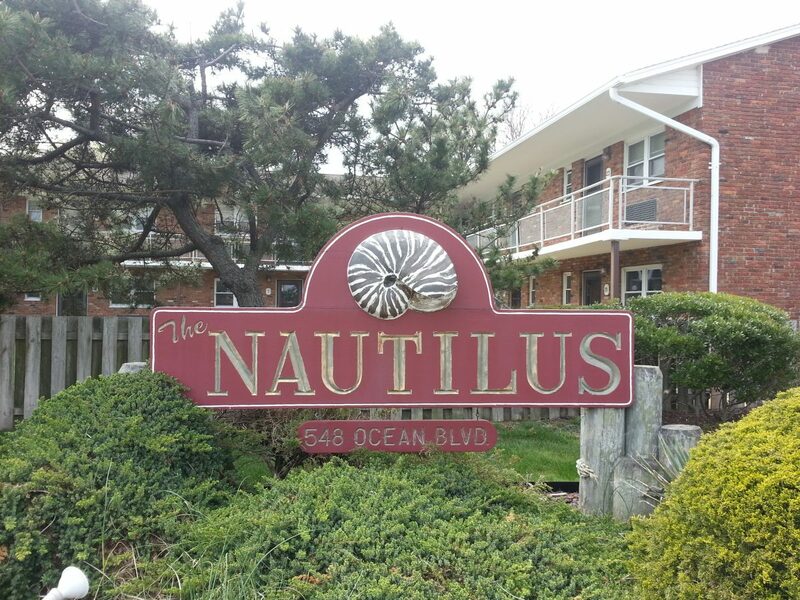 The Nautilus is a pet restricted community of 22 apartment style one bedroom condominiums located at 548 Ocean Boulevard in the West End section of Long Branch. Built in the mid-1960's, each apartment is approximately 546 square feet, according to tax records. One of the most appealing features of the Nautilus is the location, being one block from the rebuilt Long Branch boardwalk and a few blocks from West End stores.